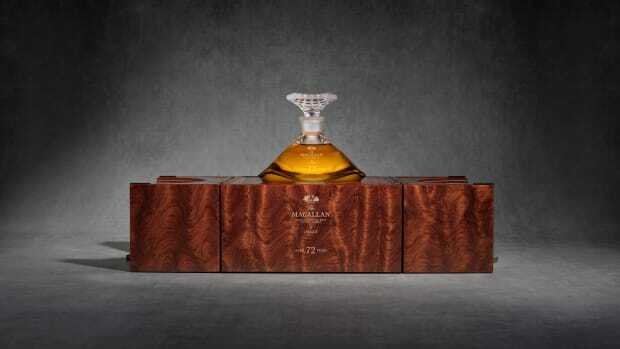 Each bottle will cost a hefty $25,000. 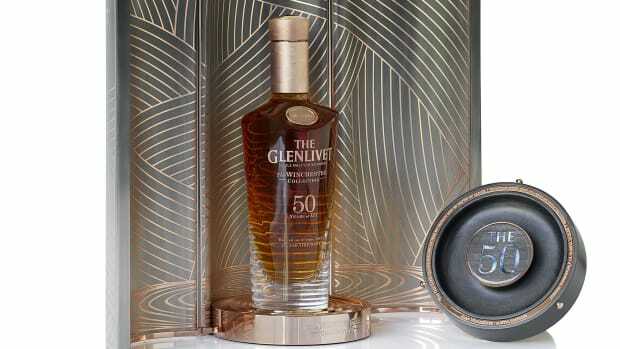 Proceeds of the one-off will goto charity. 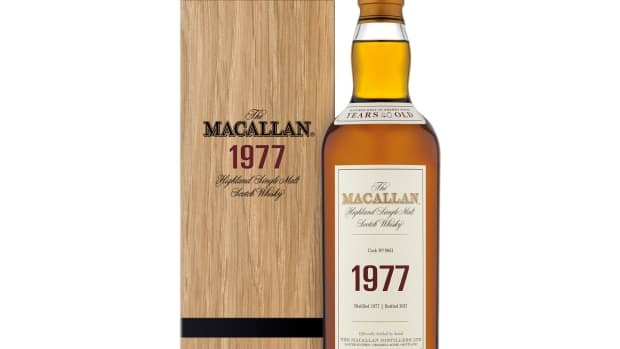 The 70-year-old will be part of the label's Private Collection. 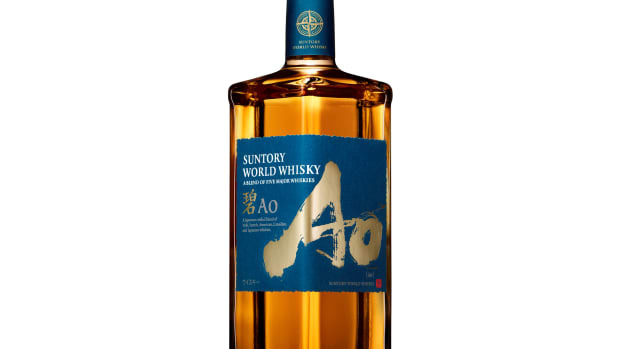 The blend uses whisky from Scotland, Ireland, America, Canada, and Japan. 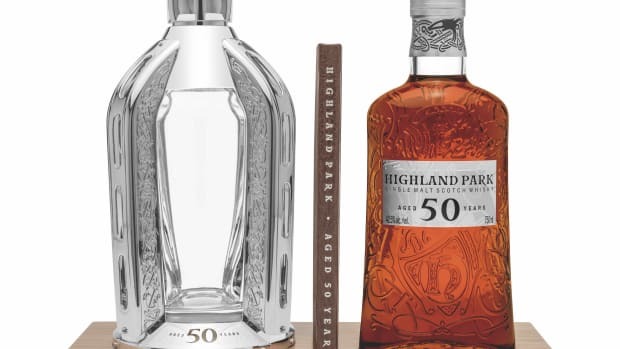 Only five bottles will be available in the US this year. 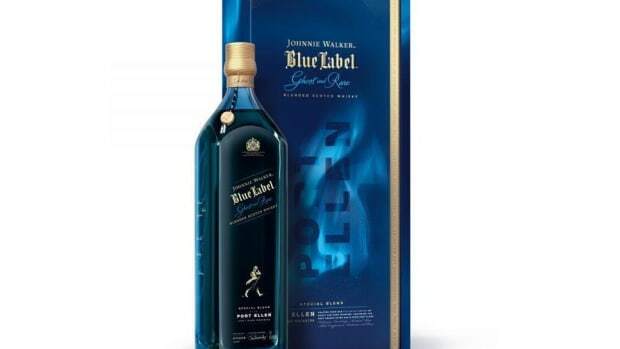 Only 100 bottles will be produced. 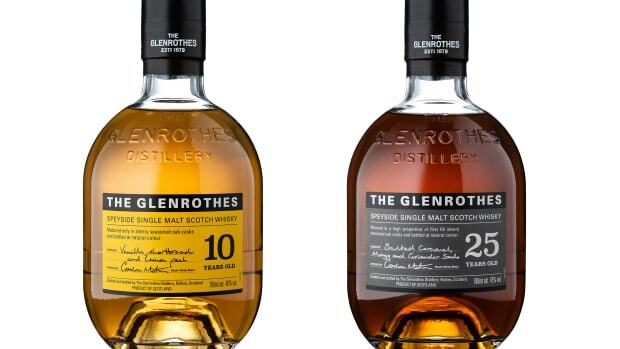 The collection will feature five entirely new whiskies. 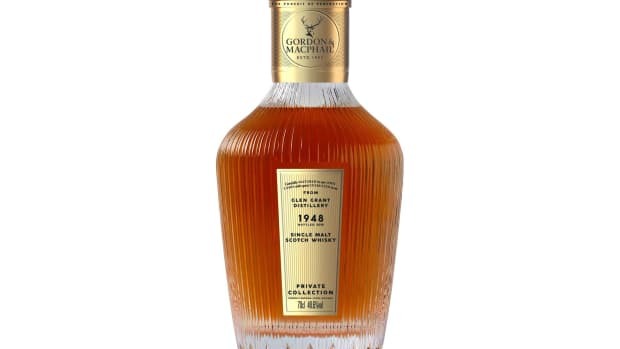 The hand-bottled whisky comes from Spanish hogshead casks filled in 1964. 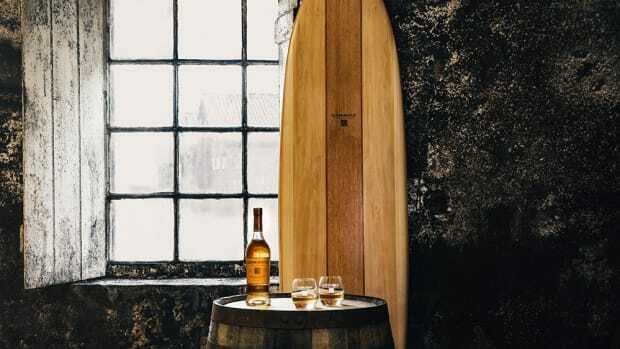 The board was in development for over a year. 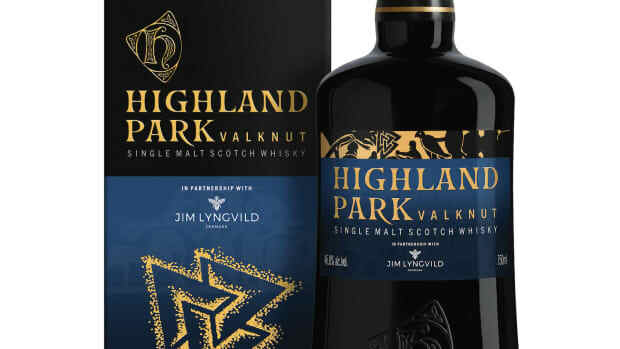 The new whisky is inspired by fall viking soldiers. 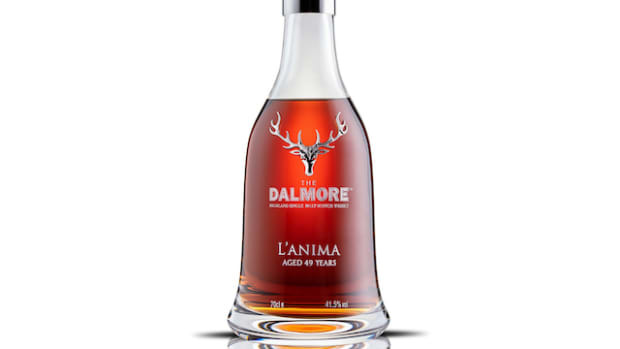 A peaty whisky matured in bourbon barrels. 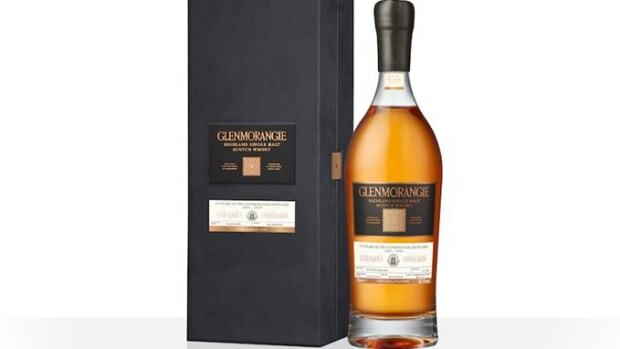 The whisky is matured in the world's oldest Scotch maturation warehouse. 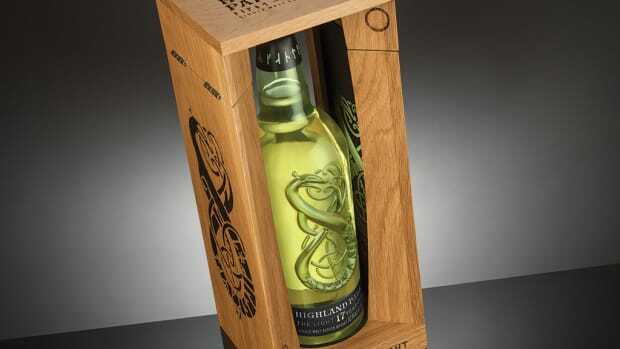 The latest bottle in their Edition series. 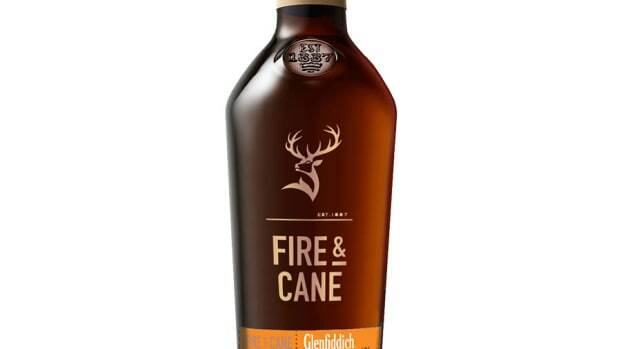 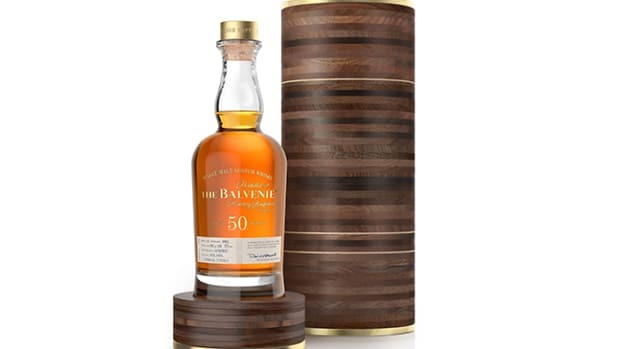 Made from four American oak casks aged 50 years or over. 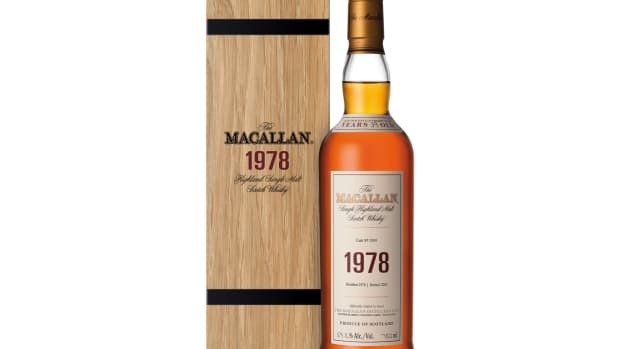 The 17-year-old whisky completes its two-part series. 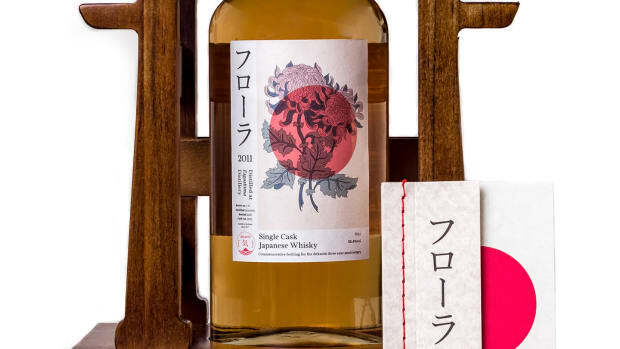 A new single cask whisky from the Eigashima Distillery. 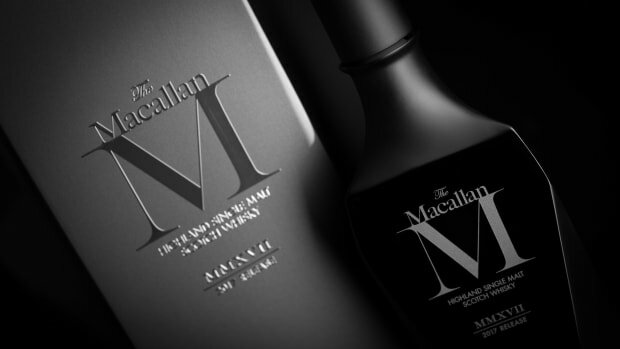 Only 191 bottles will be available. 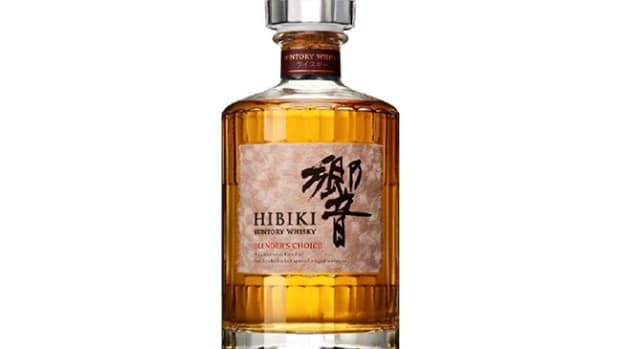 The announcements comes after news of Japanese whisky shortages. 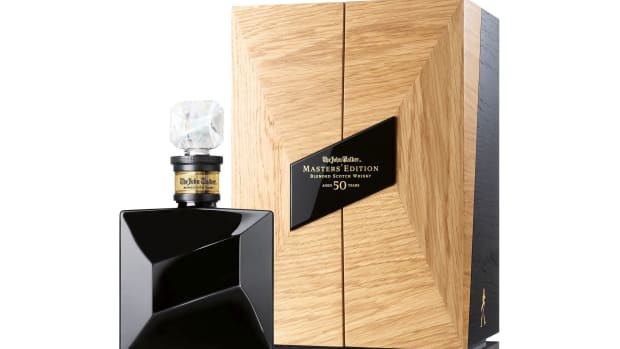 The black decanter was created in collaboration with Lalique. 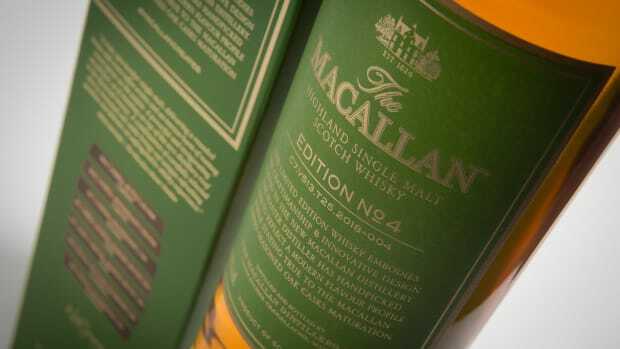 The single malt is their oldest expression to date. 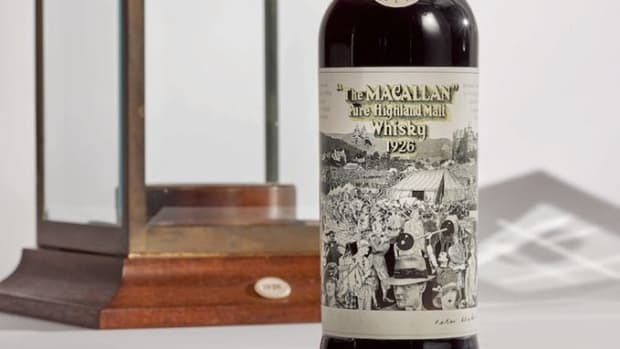 The bottle will hit the auction block this fall. 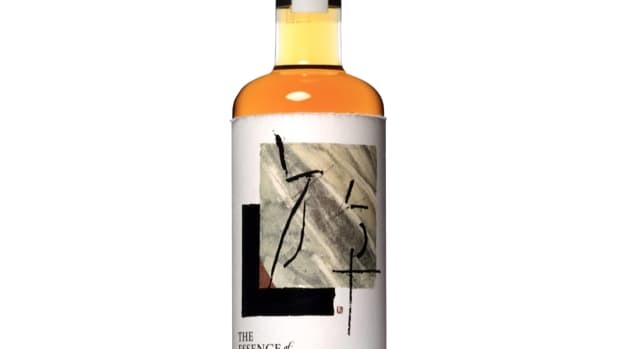 The line features limited bottlings from their Yamazaki, Hakushu, and Chita distilleries. 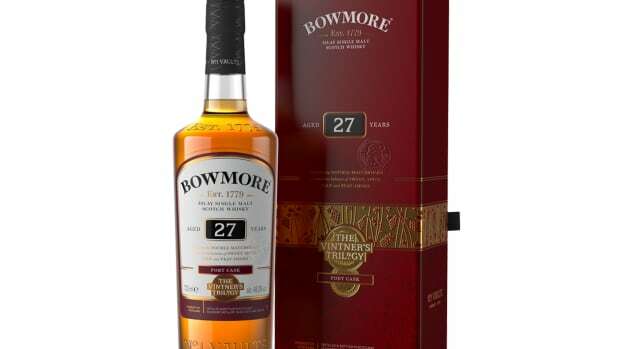 Only four of these bottles will be coming to the US.